The Aikman Club needs your support to purchase new boats and equipment! Our equipment is key to successful and safe rowing. There's no way around it, without boats and oars and other crucial equipment we aren't rowing anywhere. The purchase of new boats, oars and other key equipment enables us to support the ongoing social or competitive rowing of our member, reach out to new members, introduce people to our great sport and be competitive at regattas. Every donation to the club’s equipment fund enables us to bring to life the vision for our club to be one of Australia's leading community rowing club in terms of support, participation and performance across a diverse group of rowers. Through the club’s fundraising partnership with the Sports Foundation, donations to the Aikman Club Equipment fund are tax deductible. So please make a donation today and show your support for AC. 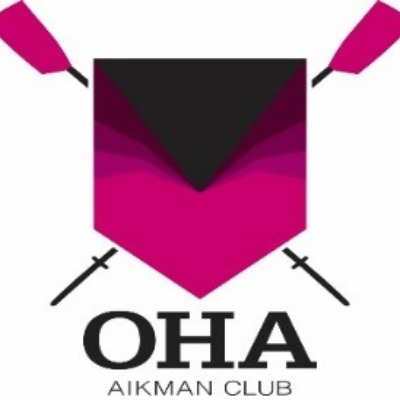 Aikman Club Foundation: Please help support the ongoing needs of the club and the local rowing community by making a tax deductible donation to the Aikman Club Foundation.